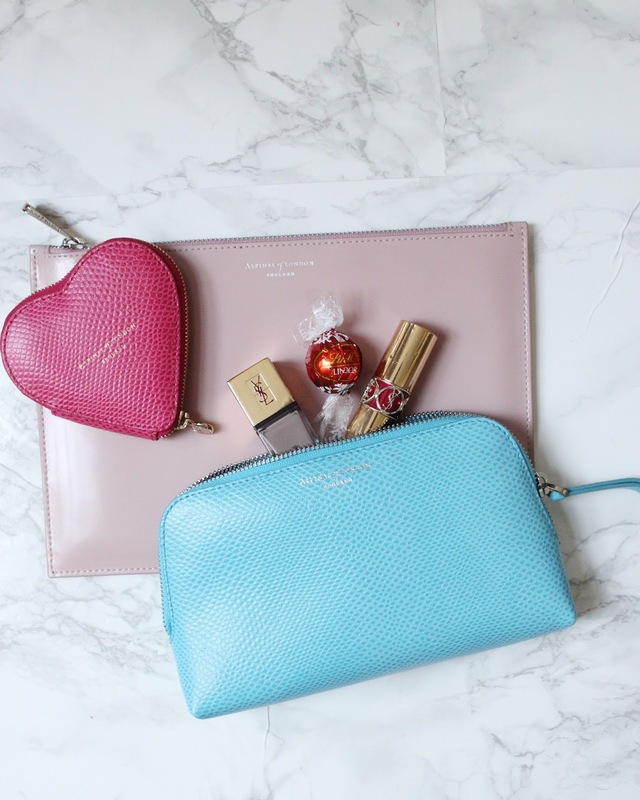 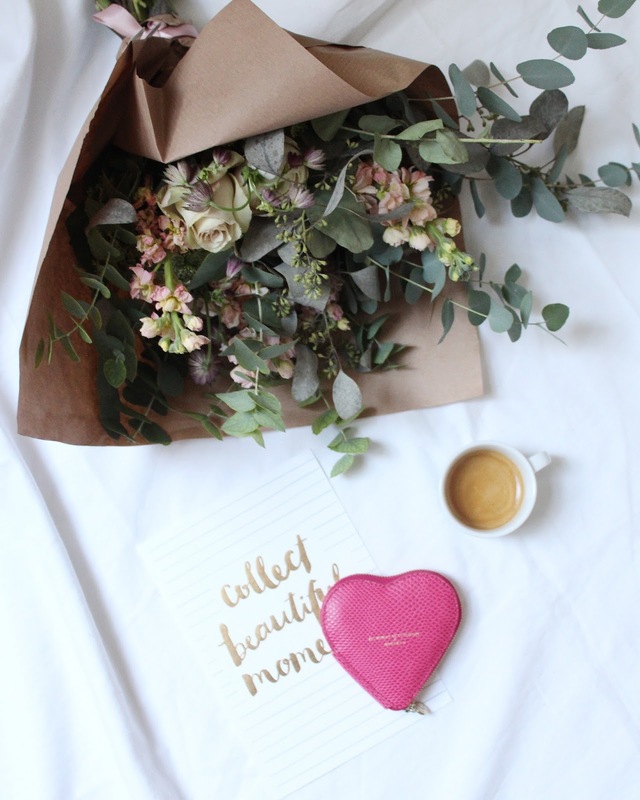 With mother's day just around the corner I've teamed up with Aspinal of London to show you some lovely gift ideas! 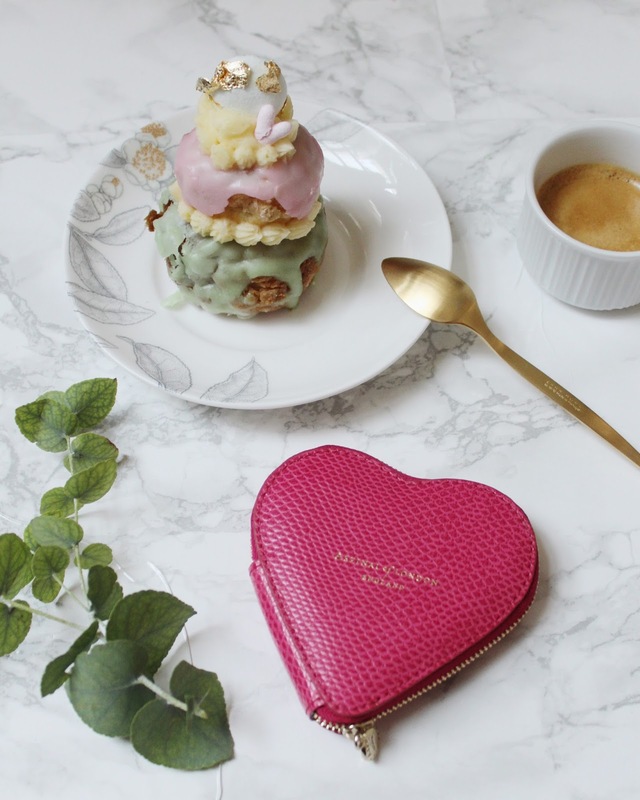 First up is this cute and elegant heart coin purse which is perfect for holding all her coins and it's a sweet reminder every time she reaches for that purse. 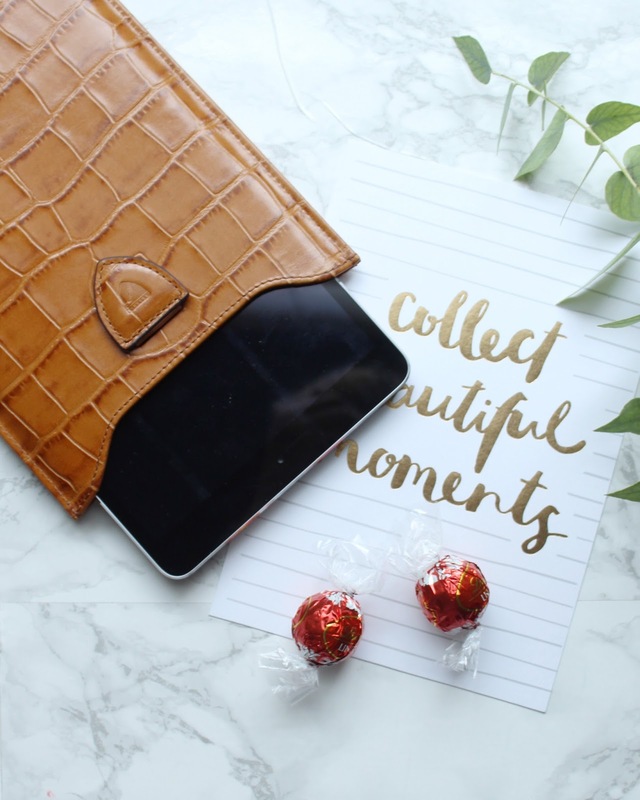 This stylish and sleek IPad mini sleeve is the perfect accessory for any tech-savy mum. 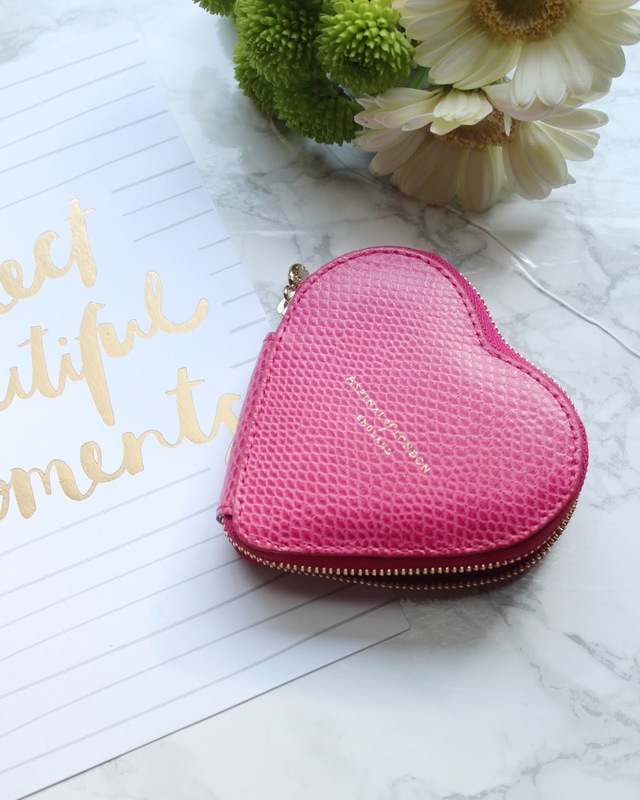 The case can be personalised with up to four initials which adds a lovely personal touch to it. 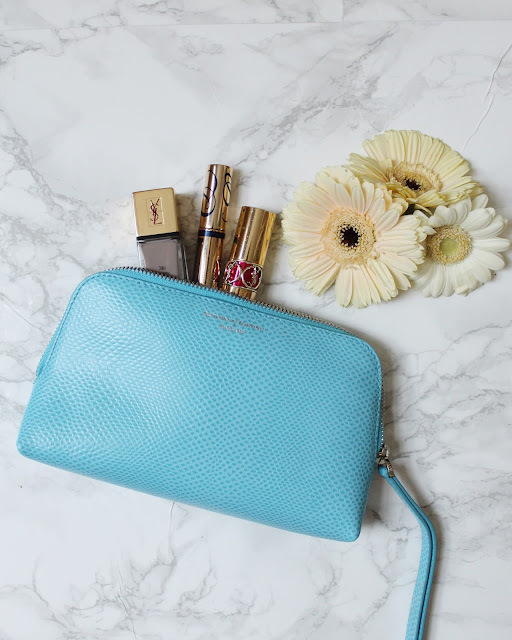 Last but certainly not least is this lovely and handy cosmetic case, which is perfect to store all your mum's make-up essentials. 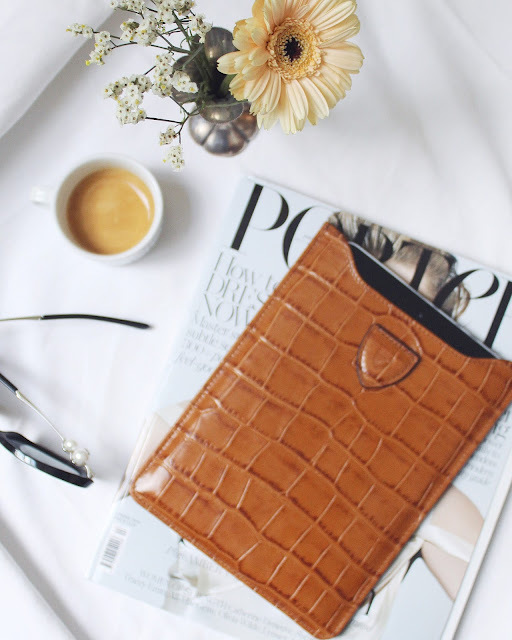 I love the chic and soft lizard print leather which gives it a luxurious finish.